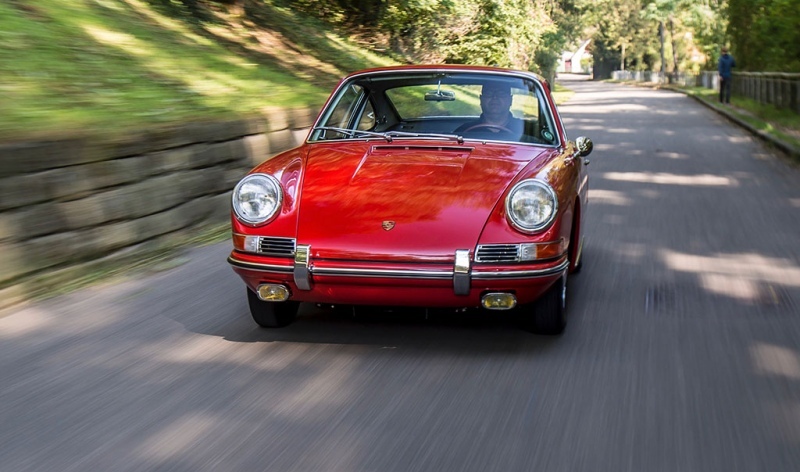 For 40 years, the suspension system in the series-produced sports cars was based on an invention by Ferdinand Porsche: both the 356 and the 911 have enjoyed success with torsion bar suspension. 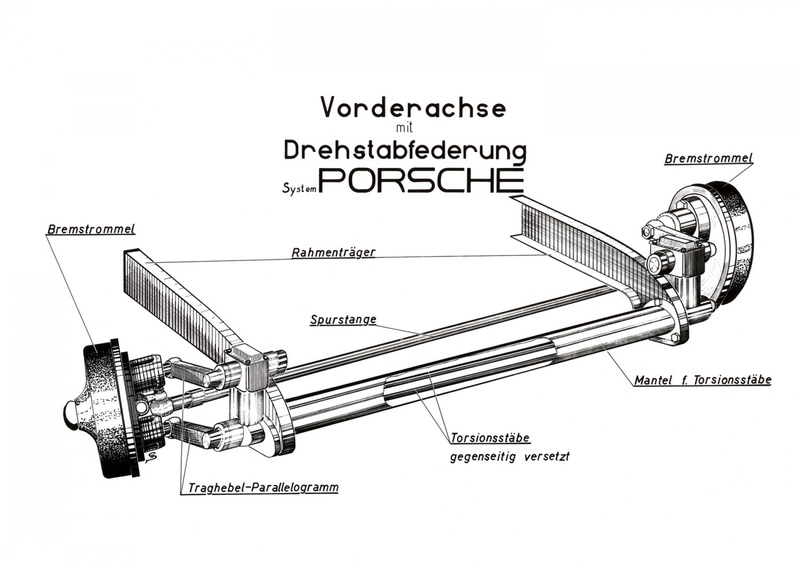 On 10 August 1931, Ferdinand Porsche applied for a patent for an invention that would have an impact on automotive manufacturing the world over: torsion bar suspension. Until that time, the usual chassis designs relied on the use of heavy, protruding leaf springs that still originated from carriage building. These were quite different to the slim torsion bars that could be installed lengthways or crossways and were connected to the axle via the lever of a suspension arm. 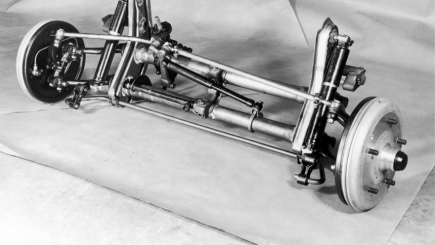 The invention not only saved space and weight: wheels with torsion bar suspension also had better traction on uneven roads and reduced rolling on corners. French automotive manufacturers were the first to pick up on the patent in new series production models. 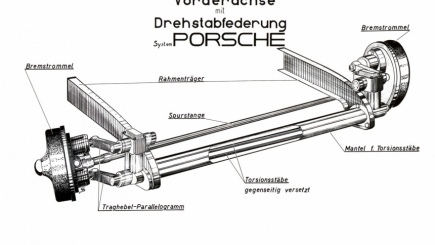 Ferdinand Porsche himself used torsion bar suspension in racing cars and prototypes. When he designed the Volkswagen, or ‘people’s car’, he naturally incorporated torsion bar suspension. 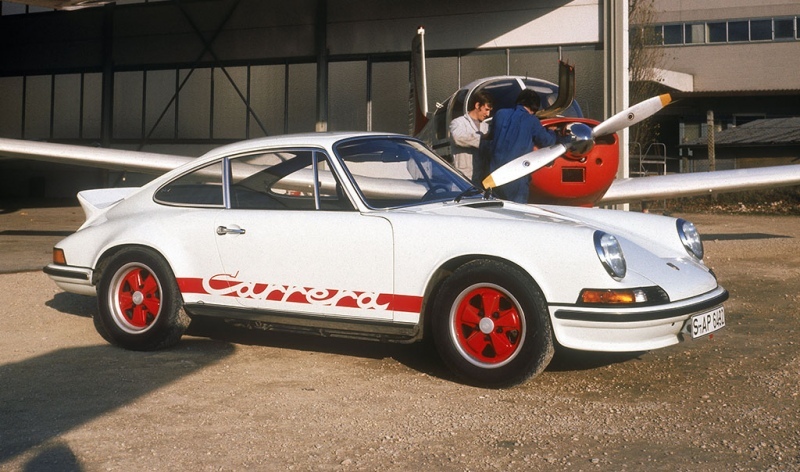 His son Ferry Porsche adopted both the Volkswagen chassis and the suspension system for his first sports car, which was approved for road use on 8 June 1948. The 356 featured independent suspension with trailing links at the front – also a Porsche patent – with transverse torsion bar suspension. The rear axle was designed as a swing axle with longitudinal leading arms and also had a transverse torsion bar as the suspension element. Porsche cultivated the system for use in motor sports and used the torsion bar suspension from the 356 in the type 550 racing car. 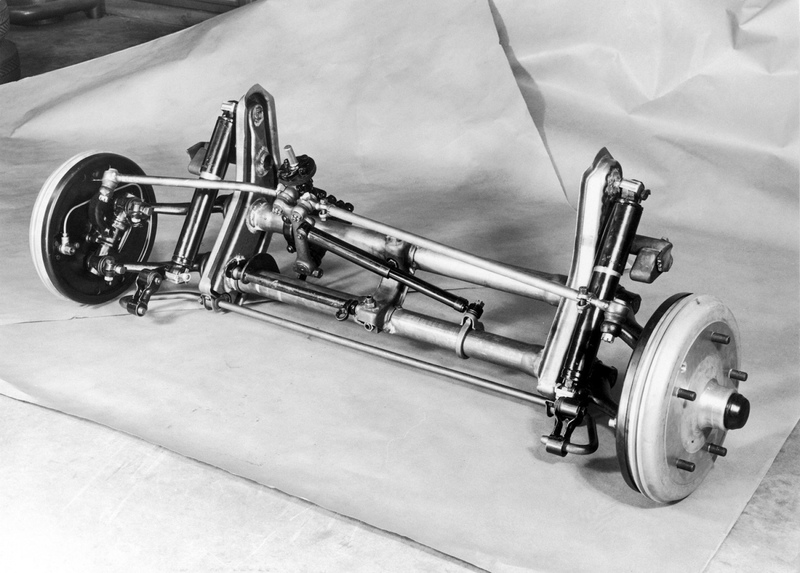 The variants of the 718 also still featured the suspension bars on their front axles in various stages of development. 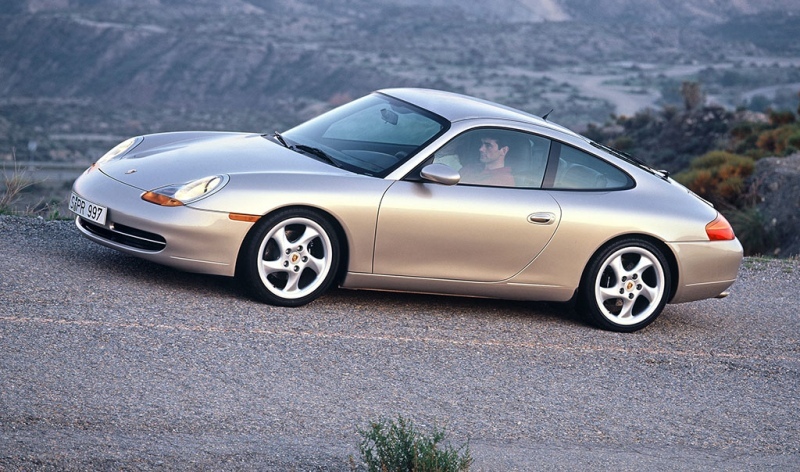 When Ferry Porsche designed the 911, he remained true to the torsion bar principle but developed it with totally new geometry. Wishbones were used to guide the front axle. Each of the longitudinal torsion bars went through the link pivot, was connected to the transverse link at the front and braced against the frame cross tube at the rear. An adjuster screw could be used to set the preload and thus adjust the ground clearance. An additional hollow rubber spring had a strong progressive effect in the last third of the suspension travel. This prevented the suspension from bottoming out in highly dynamic driving. 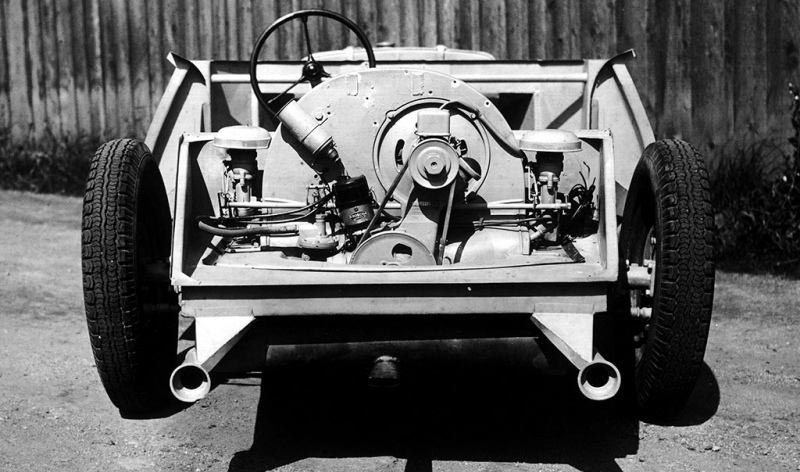 By contrast, the rear wheels were supported by transverse torsion bars. Progressive hollow rubber springs also took effect in the last third of the wheel travel here. Porsche stayed with this suspension system until the 964 generation, which was launched in 1988.